Persona 5’s Joker was revealed as the first downloadable content character for Super Smash Bros. 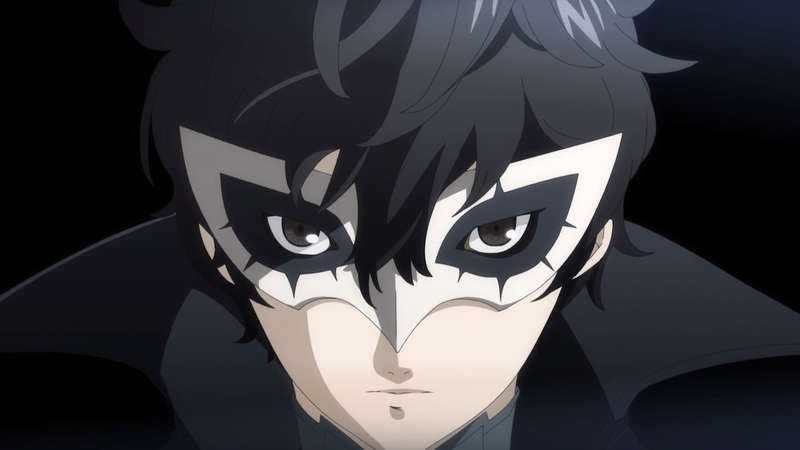 Ultimate, and now, in his Weekly Famitsu column, game director Masahiro Sakurai has talked about the Phantom Thieves of Hearts leader’s reveal. “Joker isn’t currently in a playable state but we’re steadily producing him. Personally, I have high respect for Persona 5 so I really think working on him is a job that gives me an inexhaustible stimulus,” Sakurai explained (translated by BlackKite). Sakurai added that he is now able to take a break from working on the game at weekends, and that the team is continuing to investigate online matchmaking to make improvements.